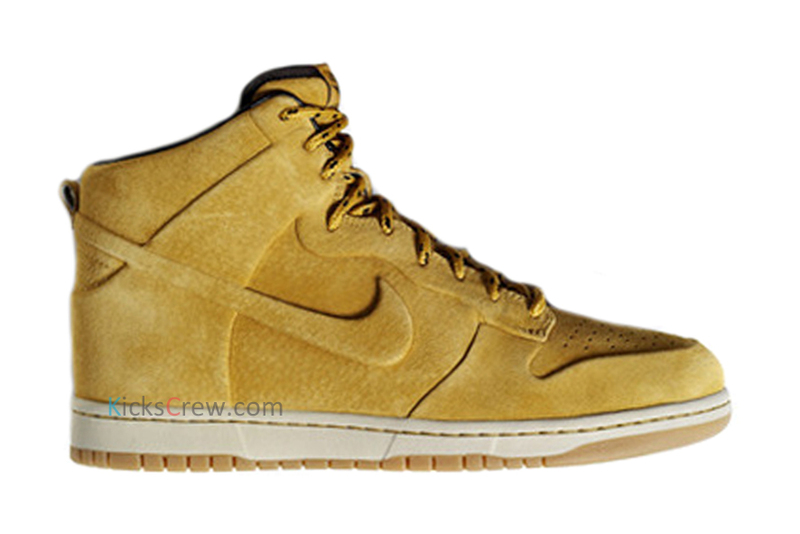 NSW puts their vacuum-technology to use on this latest trio of wheat-colored kicks. When the NSW Vac-Tech premium "Wheat Pack" first leaked on to the net, fans were sent into a frenzy. Everyone immediately begged for a release date and claimed they were one of the best releases from Nike Sportswear remaining this year. 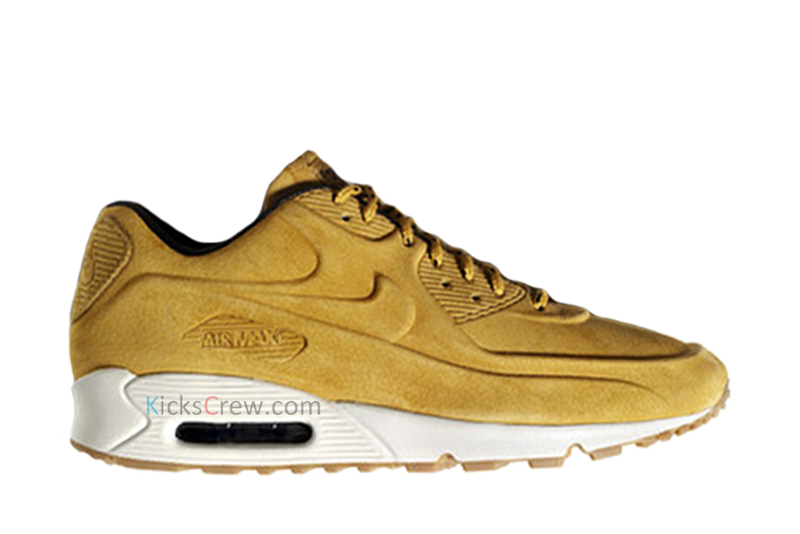 Still maintaining that huge anticipation, we now have another look at the entire NSW Vac-Tech Premium "Wheat" Pack. 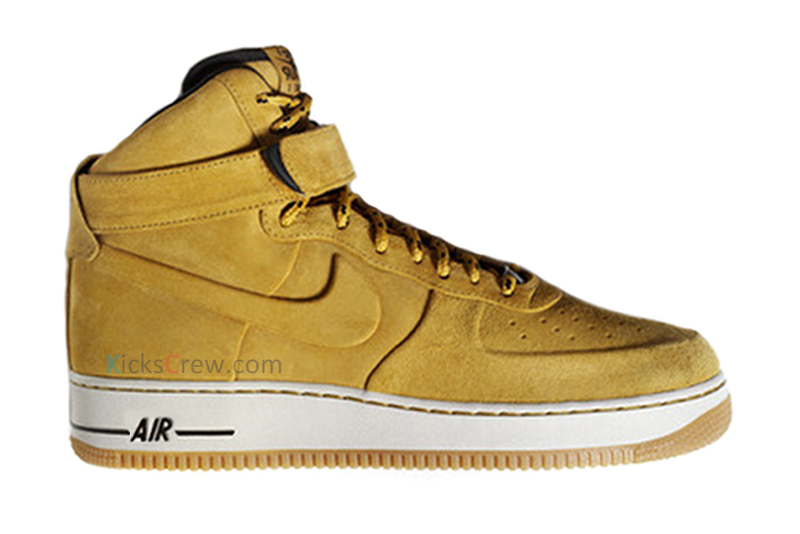 Consisting of the Air Force 1 High, the Air Max 90 and the Dunk High, each pair makes use of a one piece Vac-Tech constructed upper, covered entirely in a wheat-like shade called haystack. Each pair works with a pair of classic boot laces, an off-white midsole and a gum sole below. The NSW Vac-Tech Premium "Wheat" Pack is expected to drop next month at select Nike Sportswear retailers.